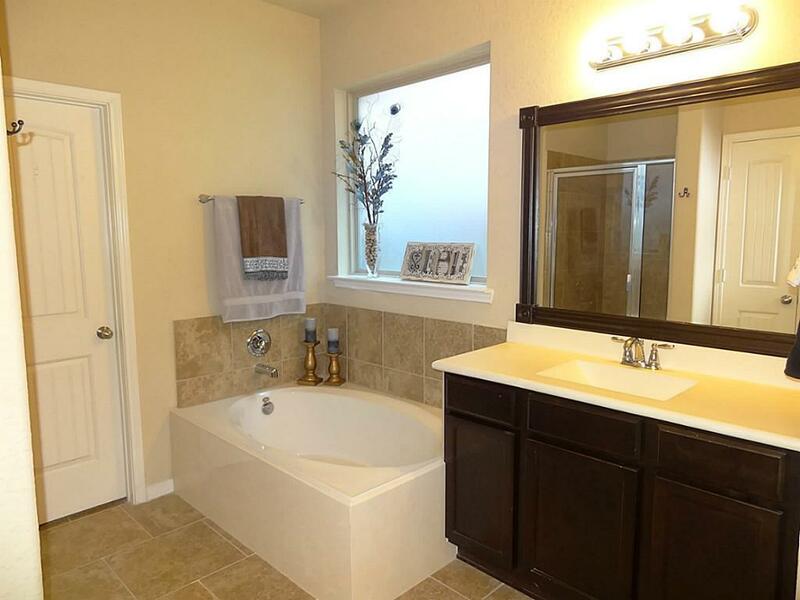 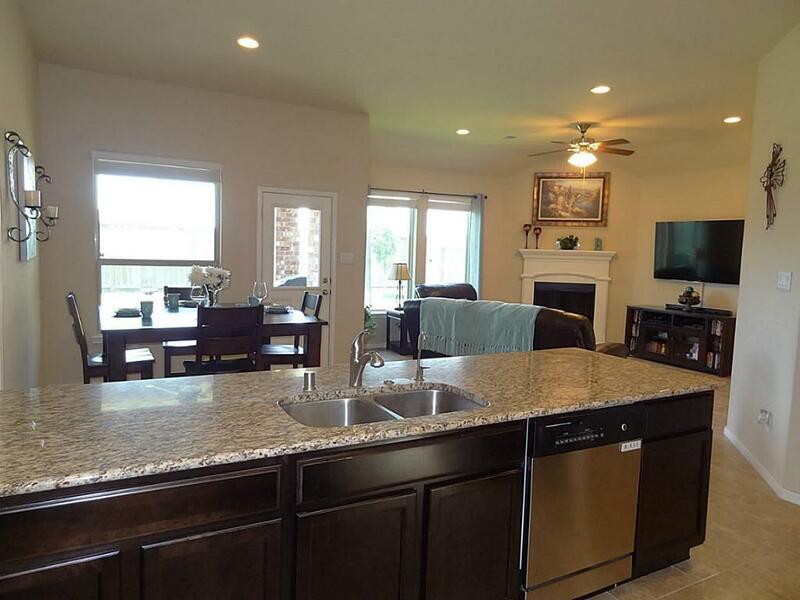 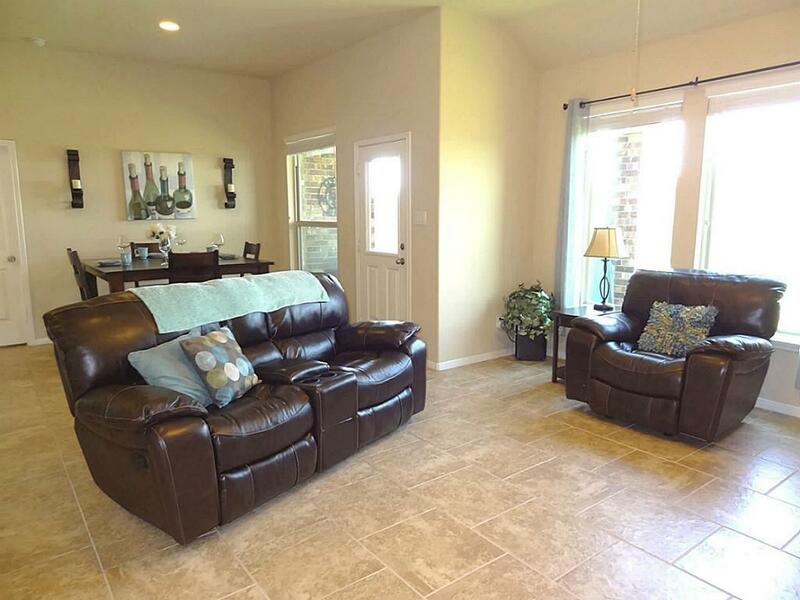 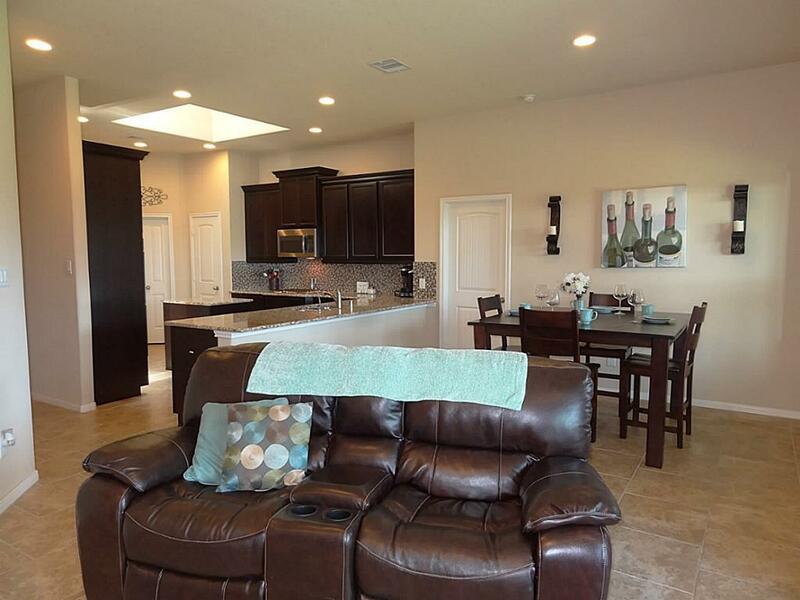 Beautiful one-story 3-2-2 home with open concept and HERS energy rating. 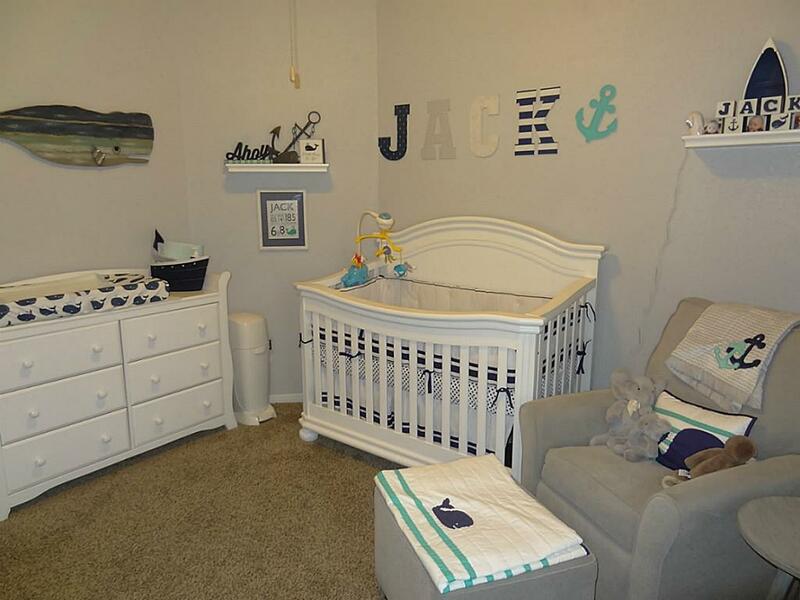 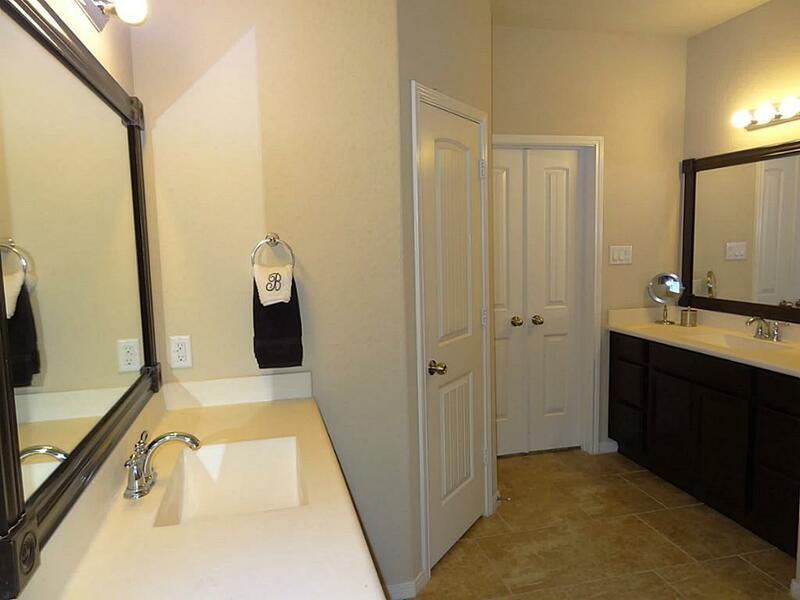 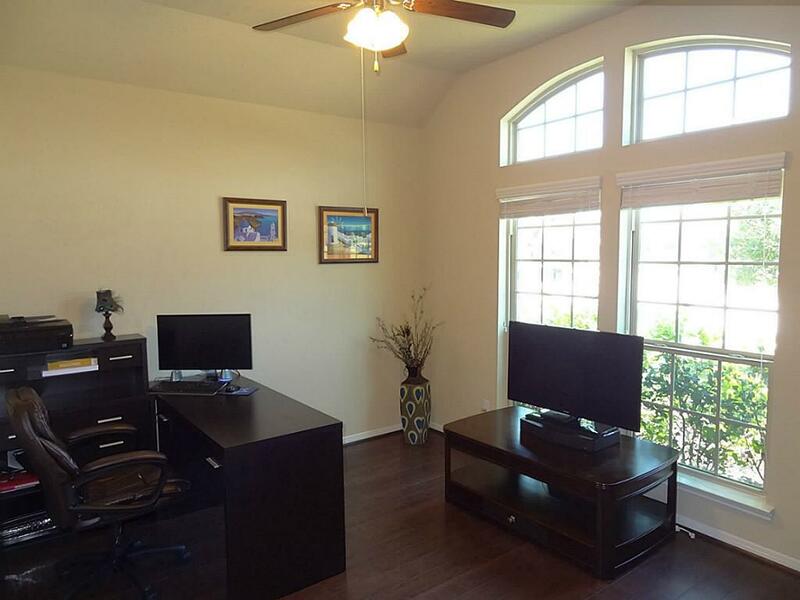 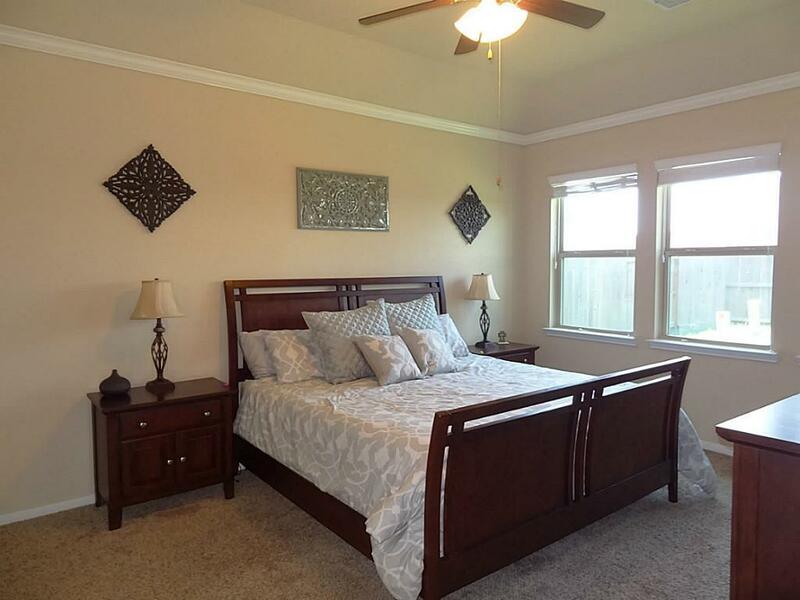 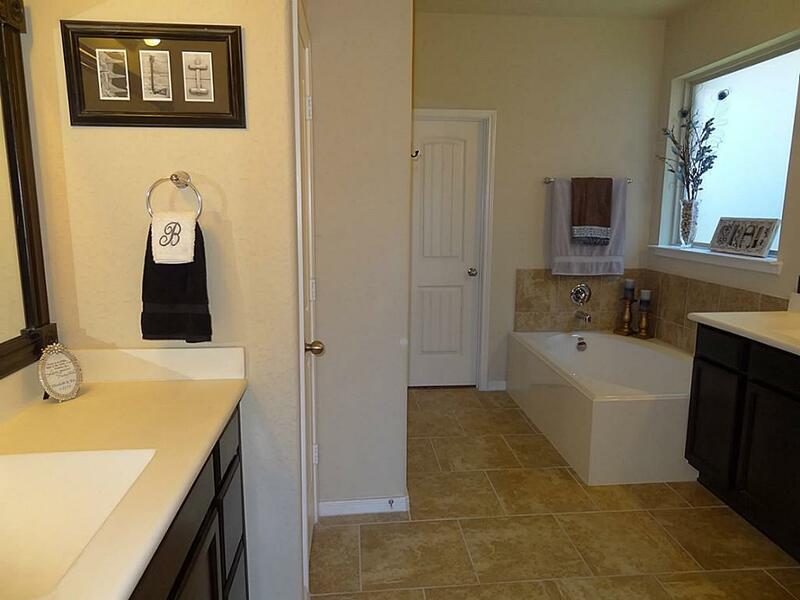 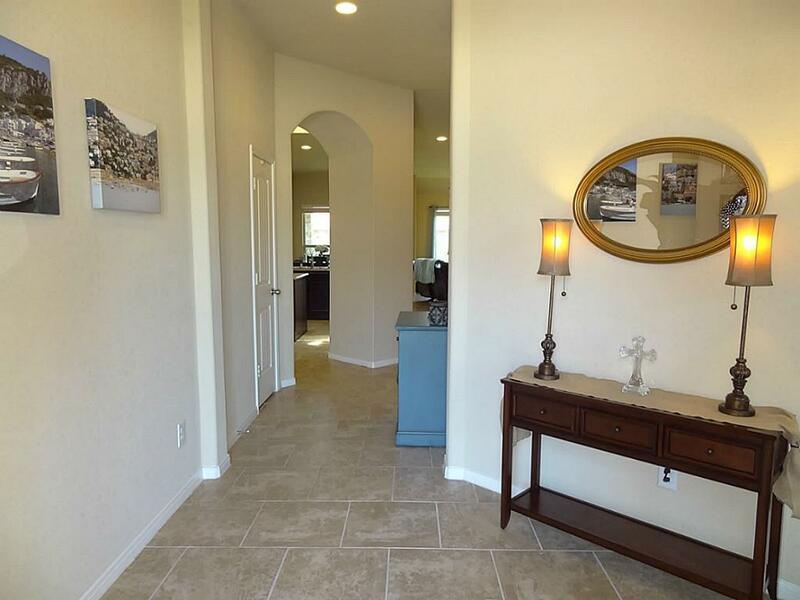 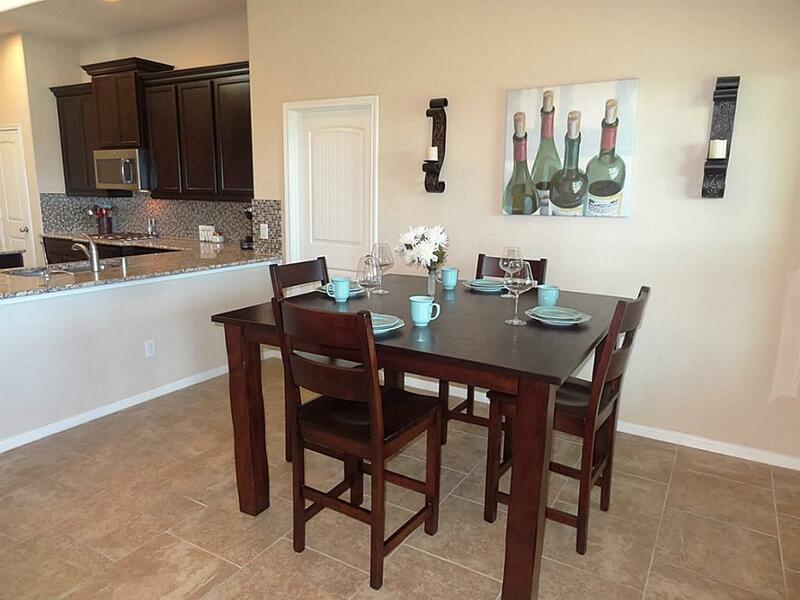 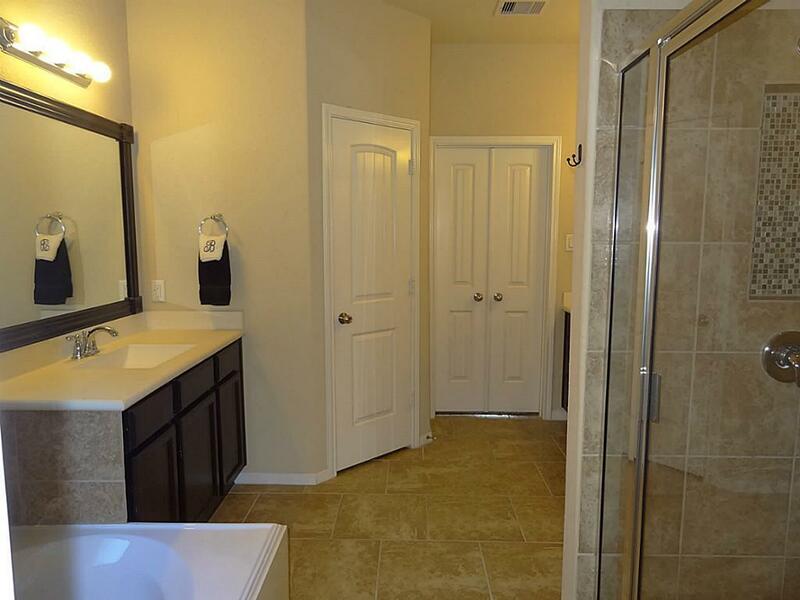 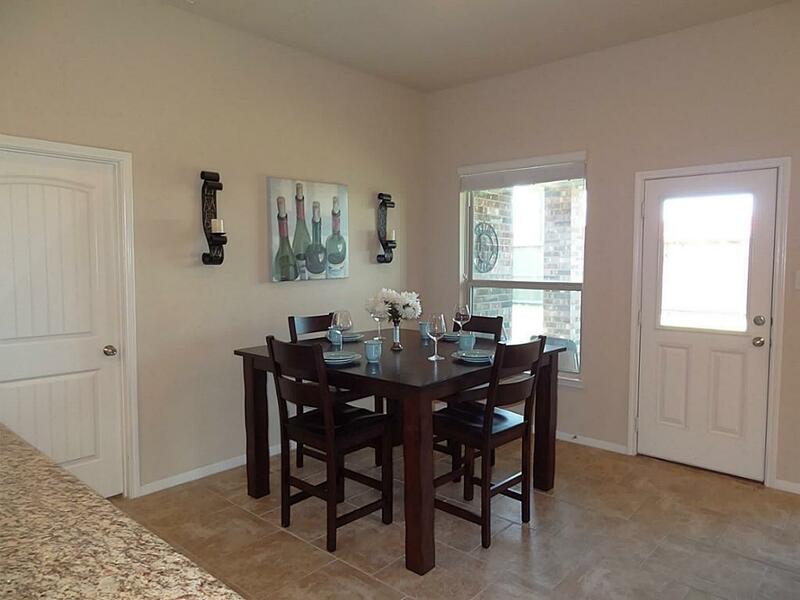 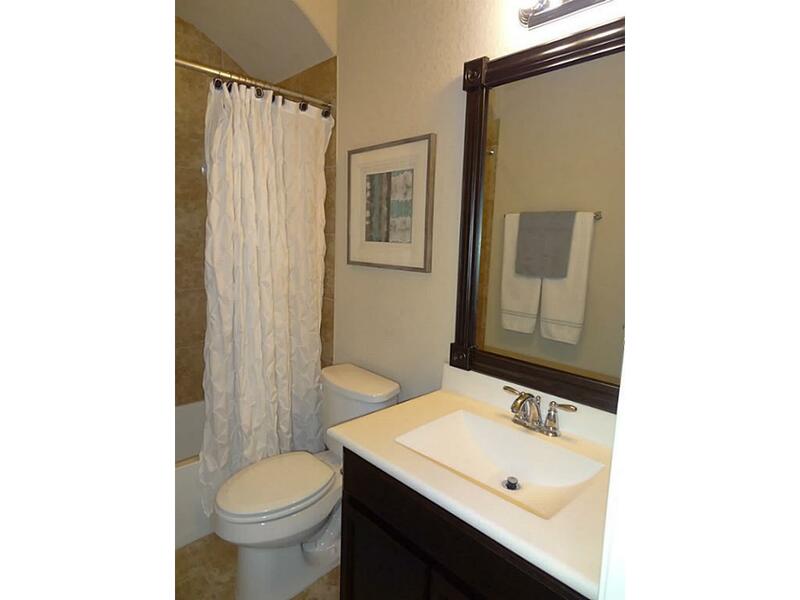 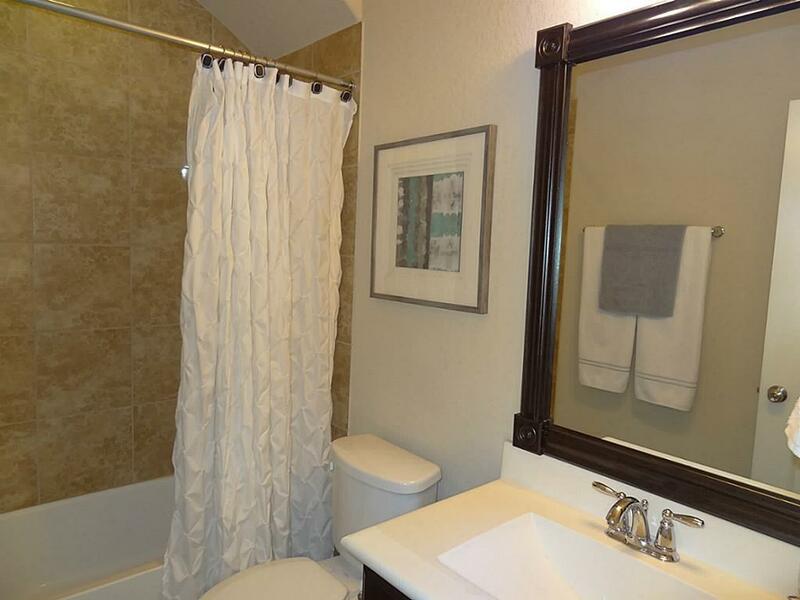 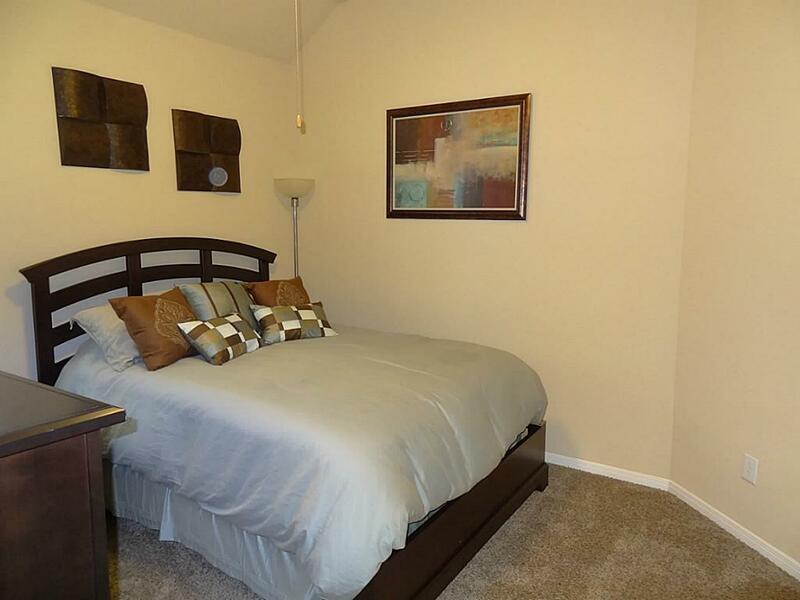 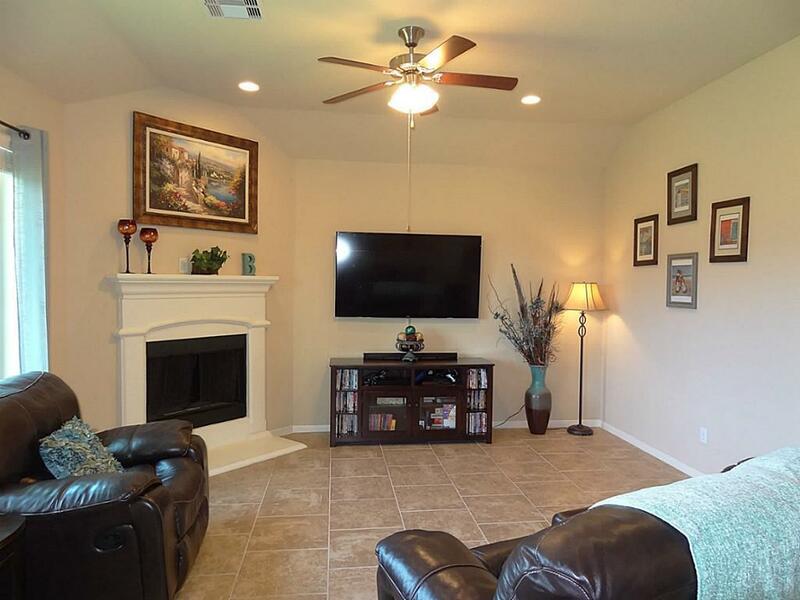 Hardwood floors in study and gorgeous tile floors kitchen, breakfast, and living/family room. 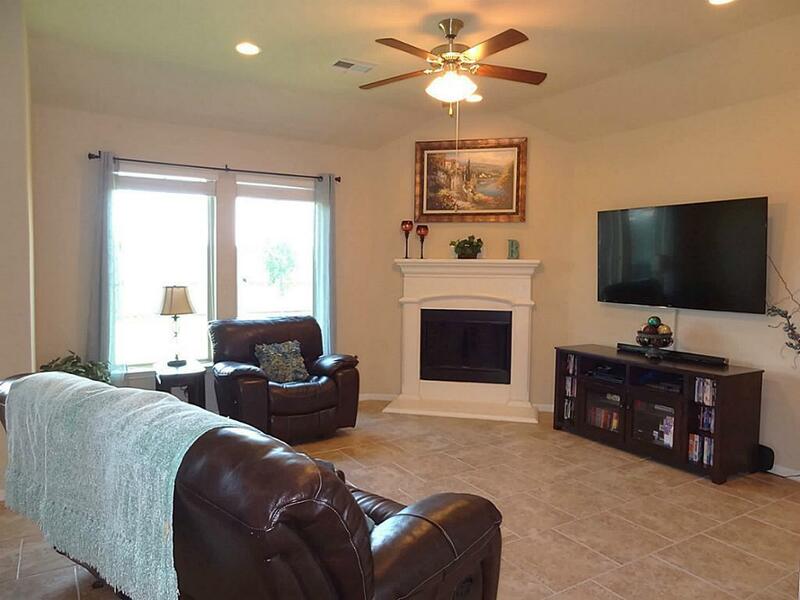 Cast stone fireplace in living room. 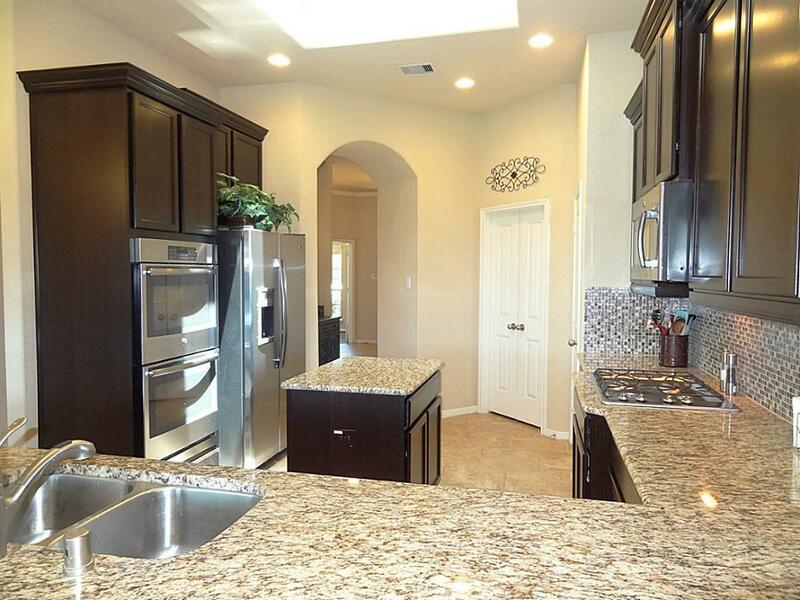 Stainless appliances in kitchen and all appliances stay with home! 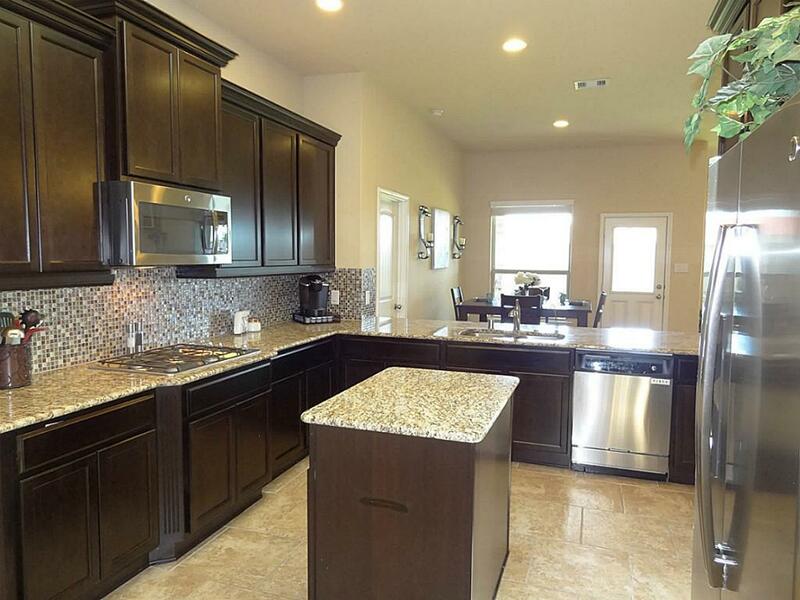 Island kitchen with skylight, double ovens, and glass backsplash. 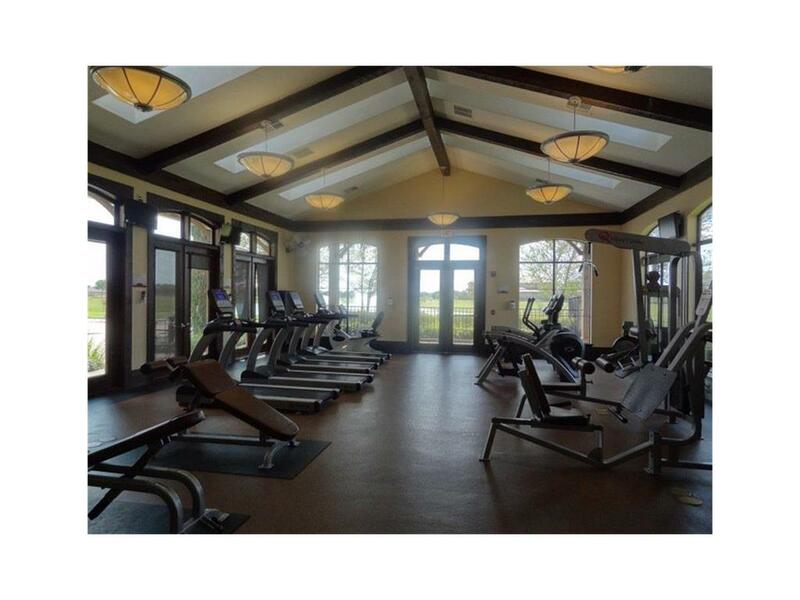 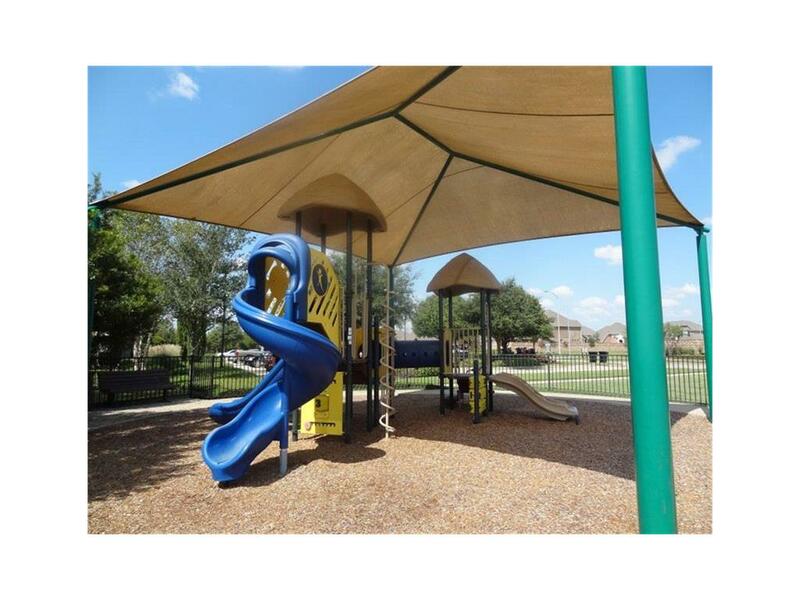 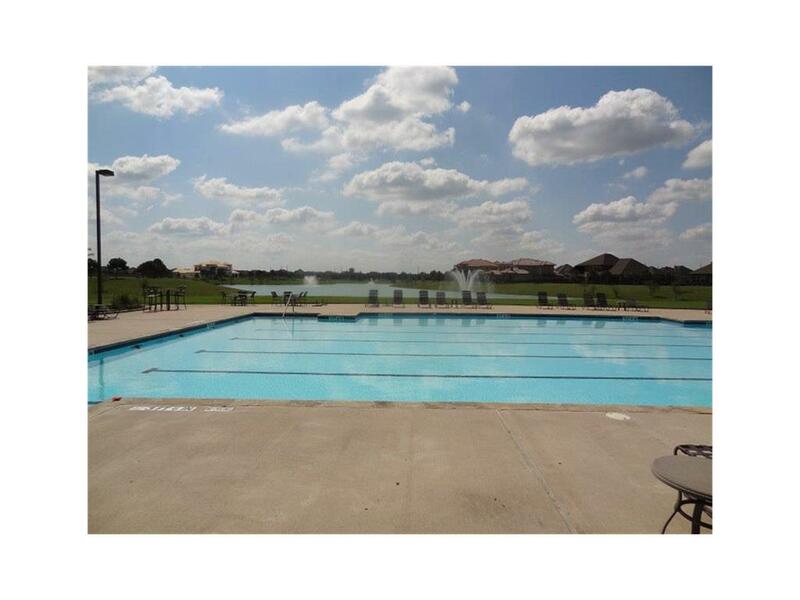 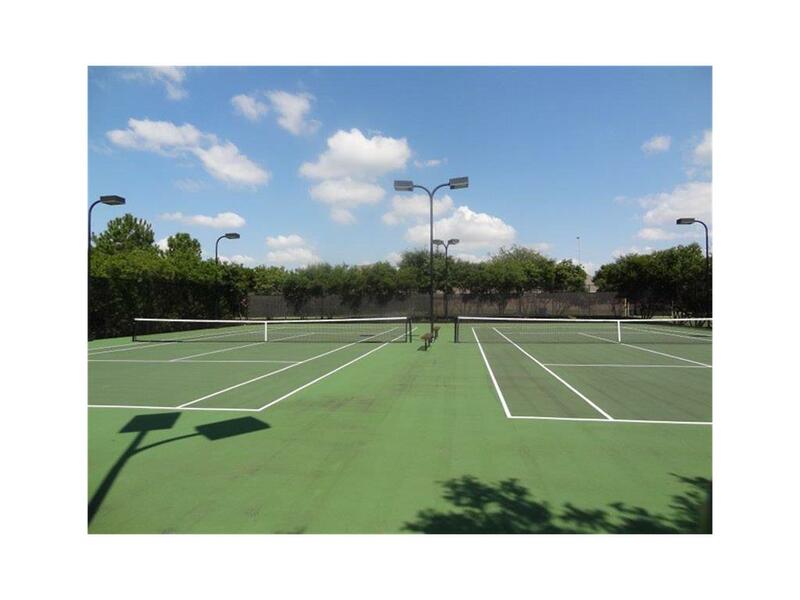 Highly rated schools and wonderful neighborhood pools, parks, dog park, & clubhouse with workout facility. 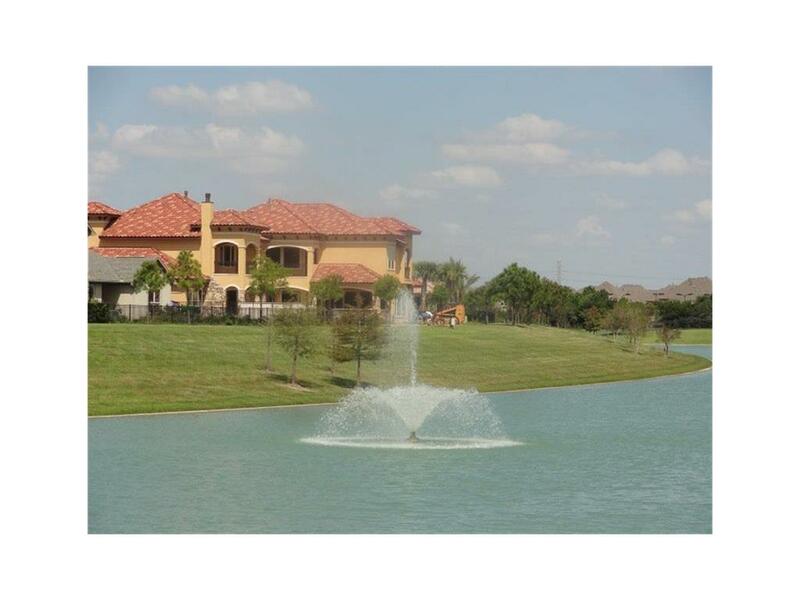 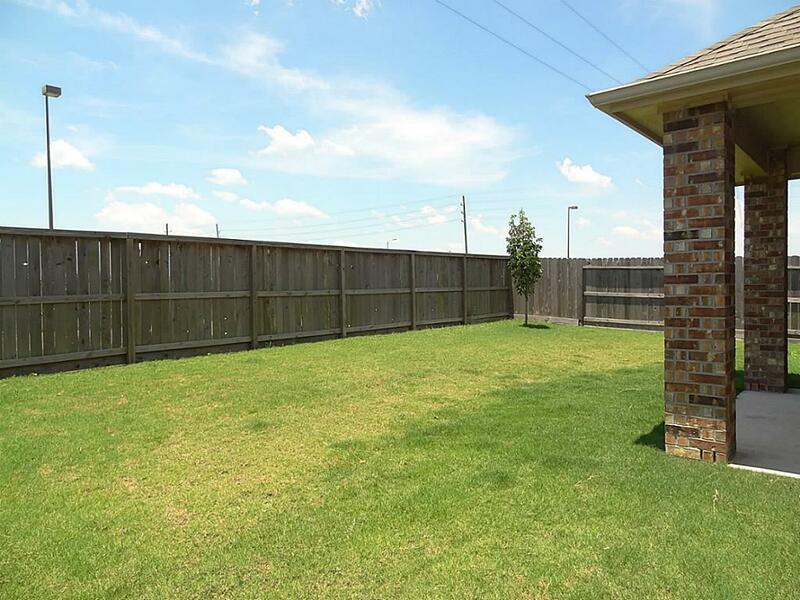 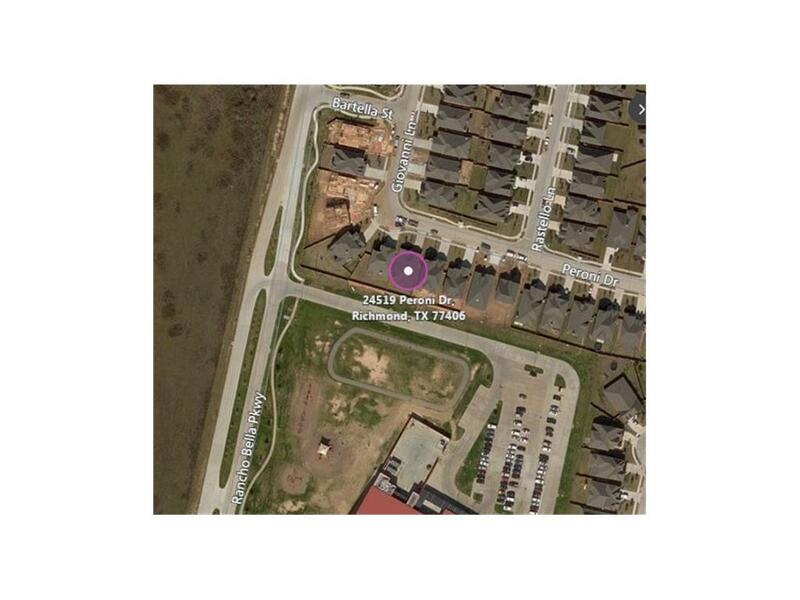 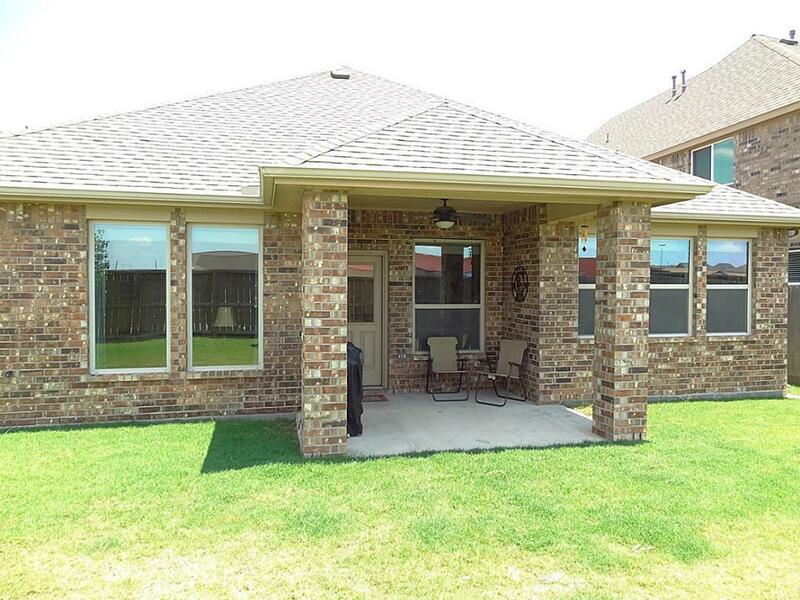 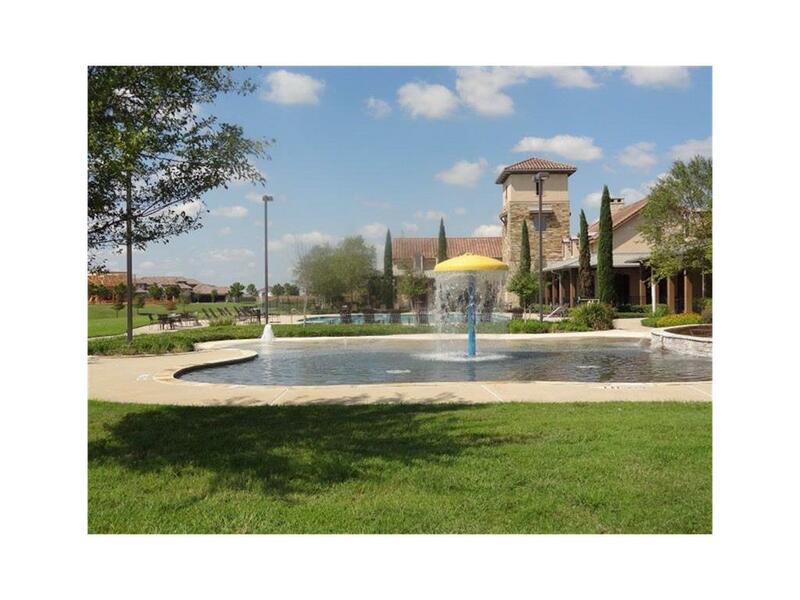 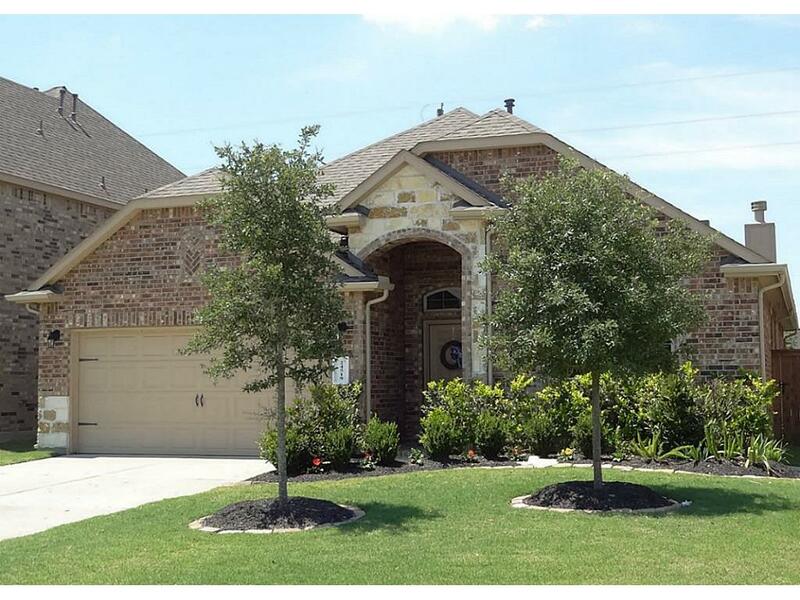 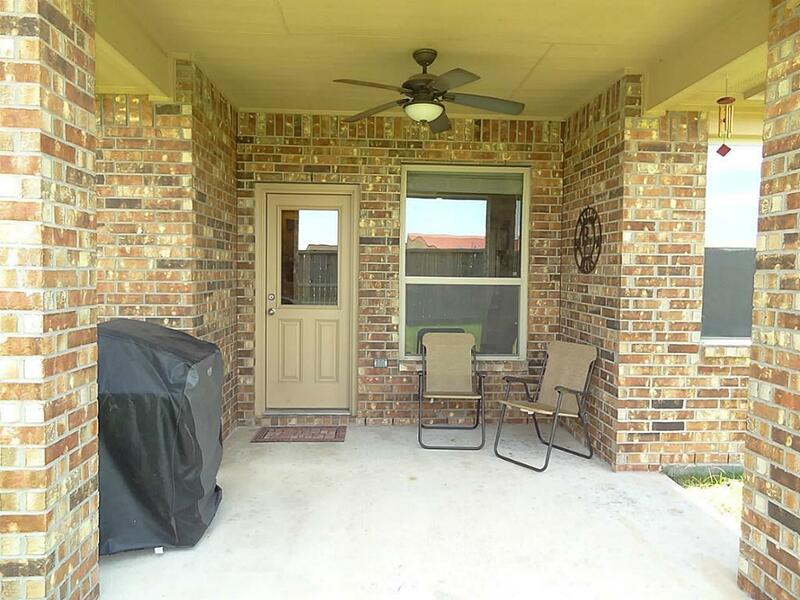 24519 Peroni Dr Richmond TX 77406 was recently sold. 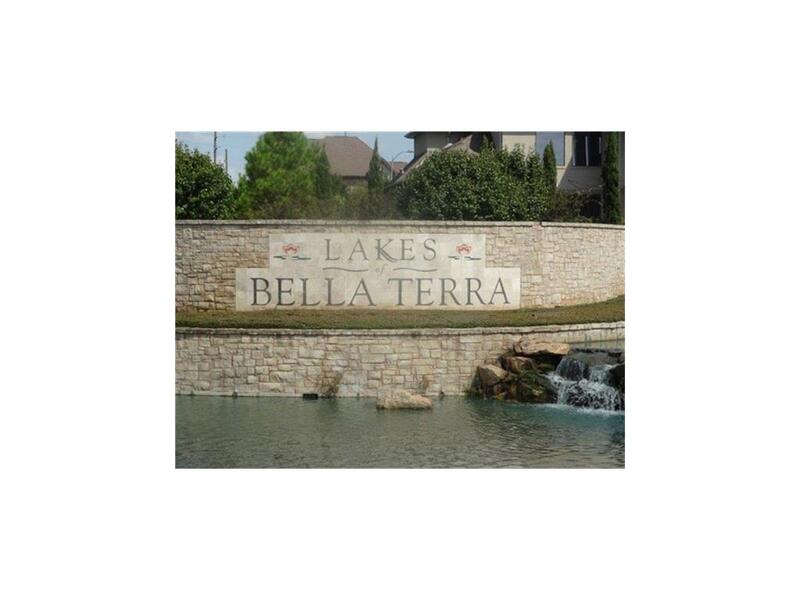 It is a 1,798 SQFT, 3 Beds, 2 Full Bath(s) in Lakes Of Bella Terra Sec 21.